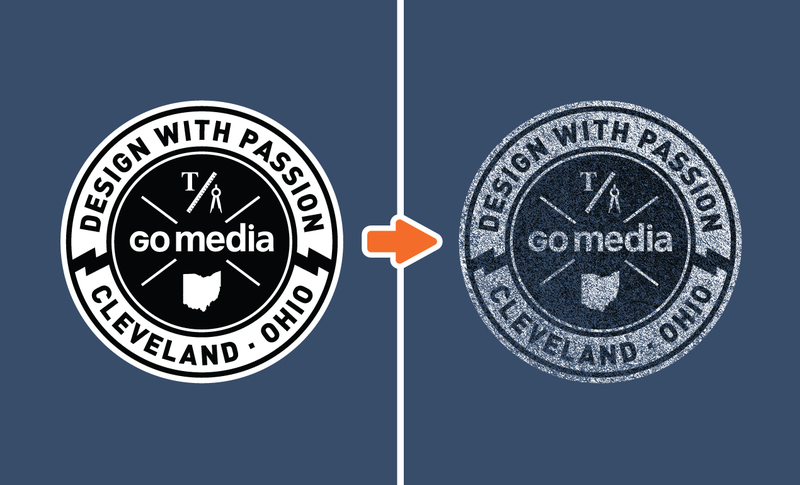 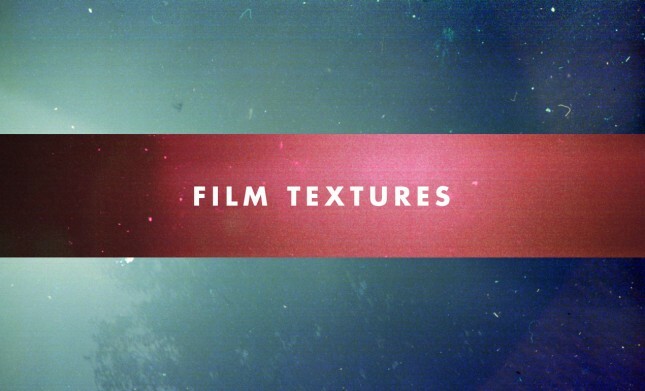 Here at Go Media, we’re obsessed with textures. 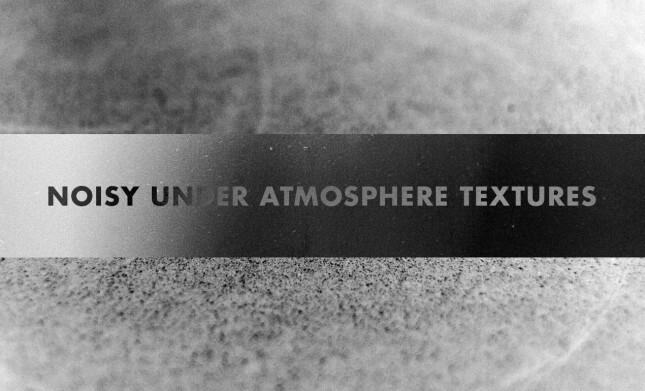 We love the way they can bring subtle to stunning enhancements to an already excellent design. 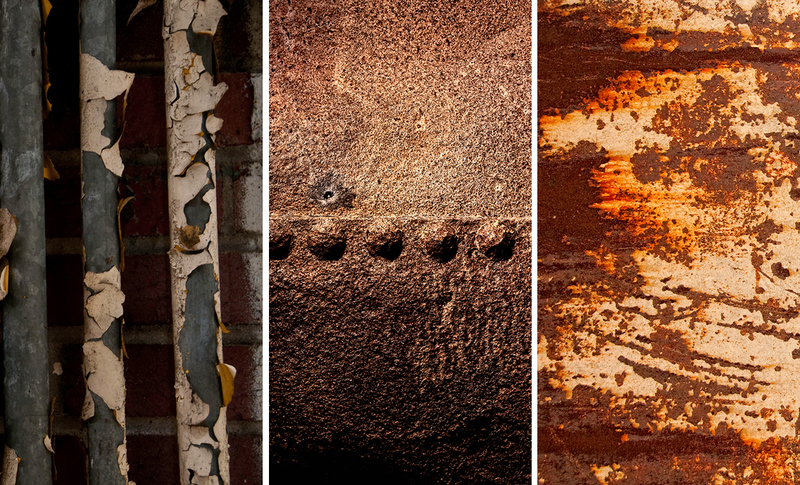 We pride ourselves on creating the best of the best, assuring each image serves to bring beauty to your work in its own unique way. 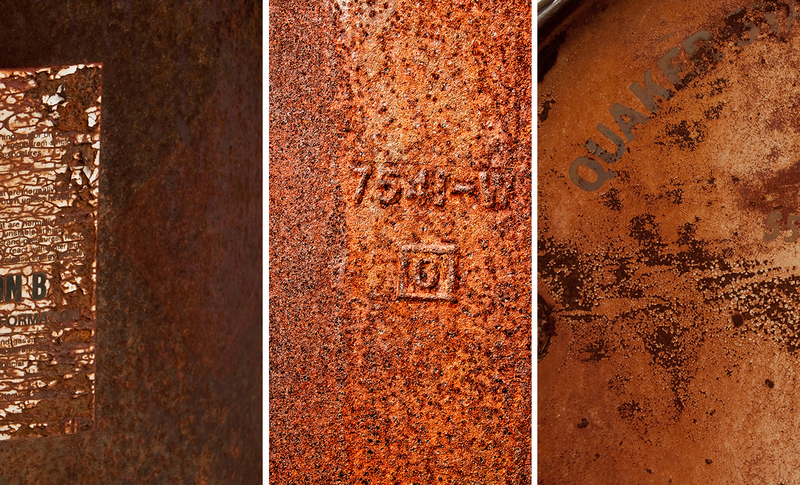 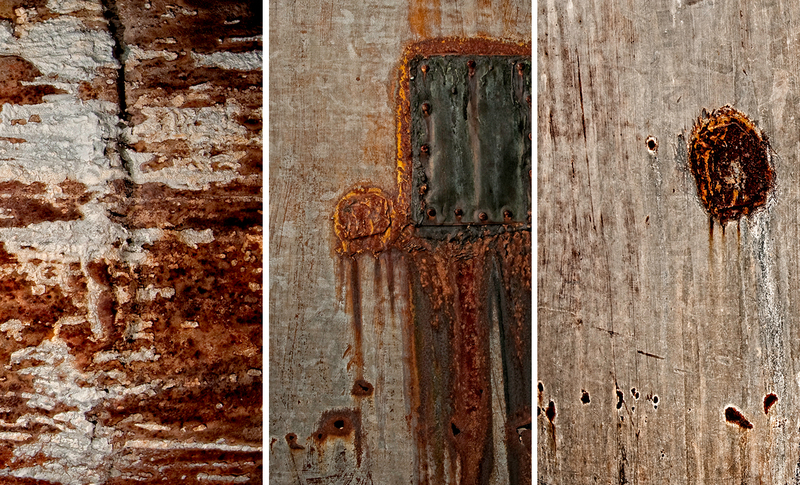 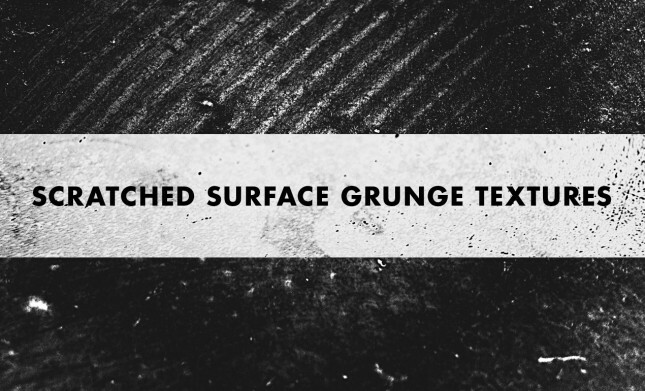 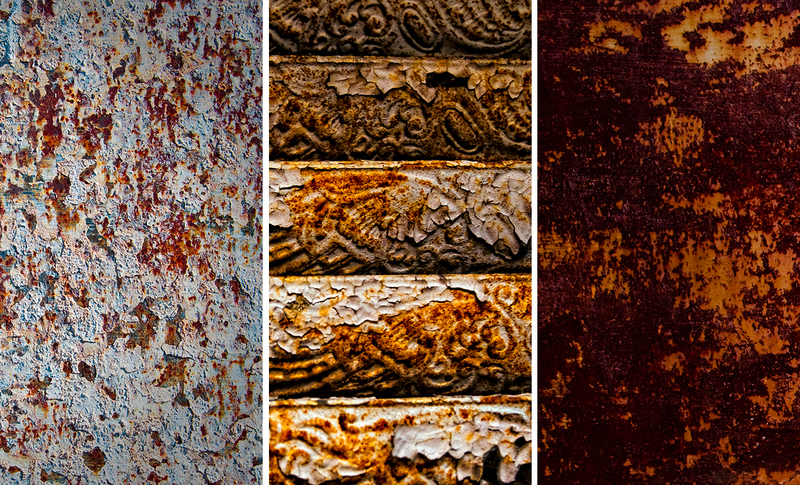 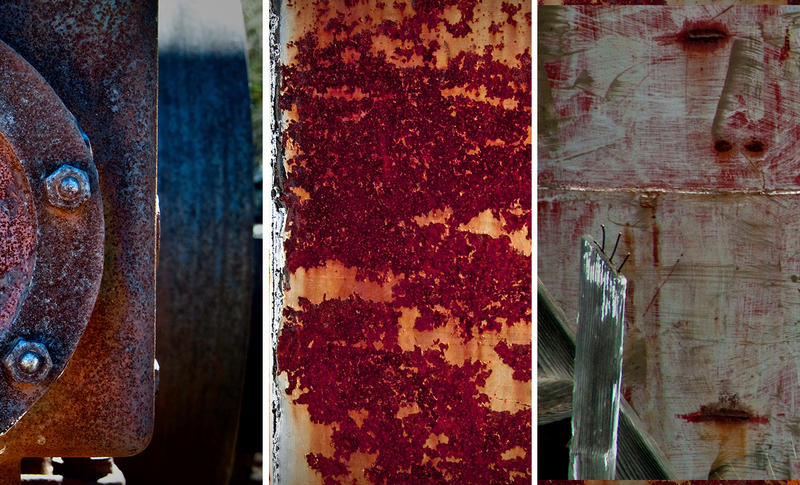 Rust Texture Pack 3 contains 15 high resolution photos of rusted sheet metal, bubbling tanker hulls, and streaked siding. 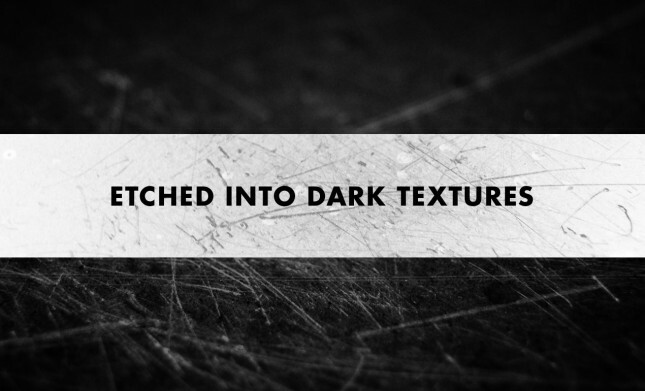 Basically, everything you need to destroy a design element with natural aging. 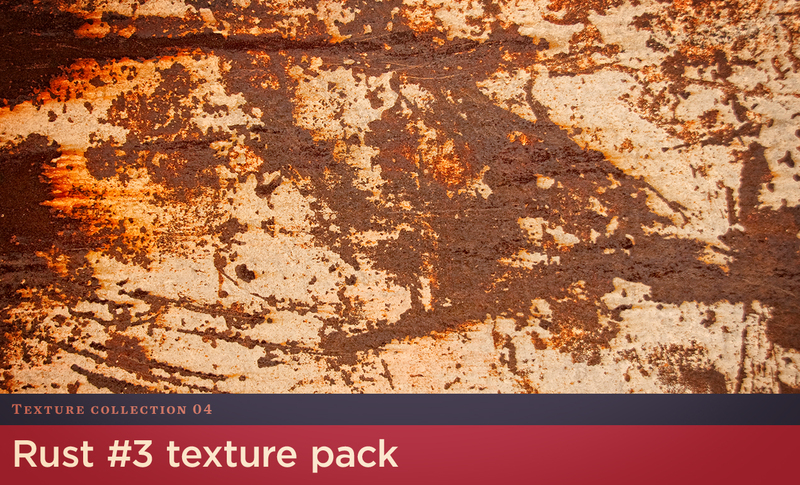 See what we love so much about the pack in our preview images! 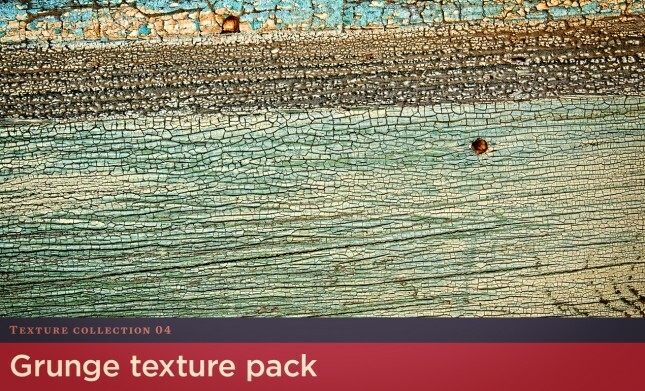 Need help using your textures? 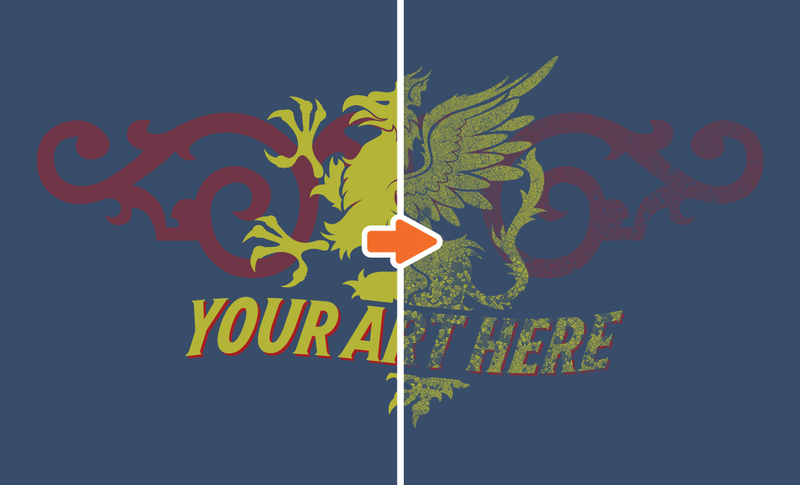 Explore the tutorial section on our blog, the ‘Zine, to see how you can use them!